Welcome to the Hawthorne Inn & Conference Center located at 420 High Street SW in beautiful downtown Winston-Salem. Our premier location seats us just 25 minutes from the Piedmont Triad International Airport and 32 minutes from Greensboro. 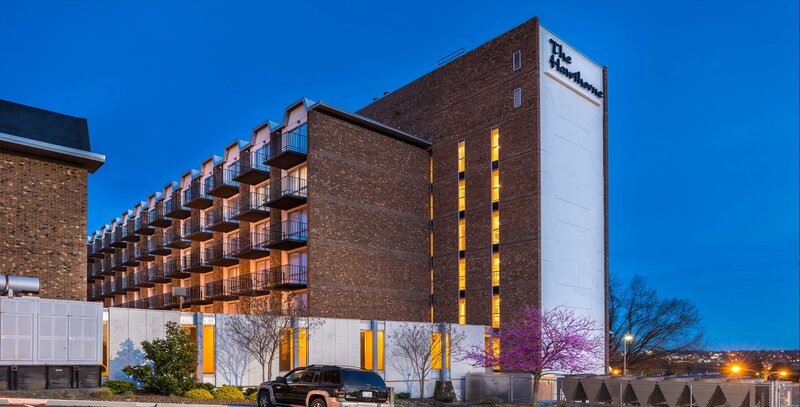 As one of Winston-Salem's premier hotels, guests enjoy proximity to Historic Old Salem, Restaurant Row, The Lawrence Joel Veterans Memorial Coliseum, and BB&T Ballpark. Our convenient location keeps our guests within walking distance to the best nightlife, gourmet restaurants, unique shops, concert halls, opera houses, pubs, museums, universities and colleges in North Carolina. 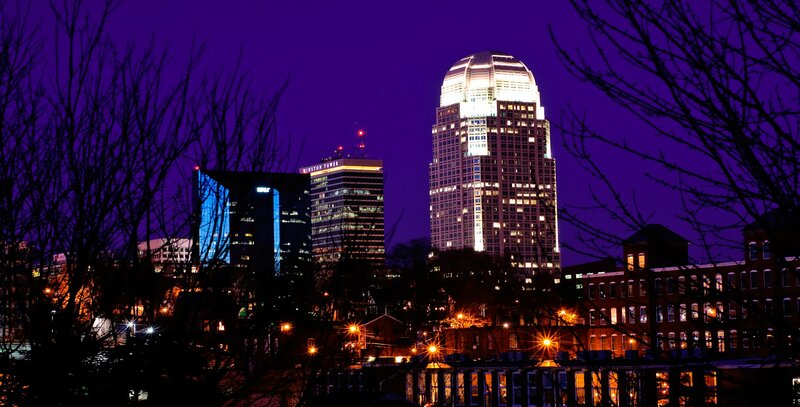 Public transportation is abundant in Winston-Salem North Carolina, and for guests who prefer to leave their car in our on-site parking lot, the Winston-Salem Transit Authority is just 4 minutes from our hotel. For guests who are visiting Winston-Salem North Carolina for leisure, business, or as a support for patients of the Wake Forest Baptist Medical Center, the Hawthorne Inn & Conference Center provides guests with a premier location and top-notch amenities and on-site services to ensure your stay is comfortable and memorable. 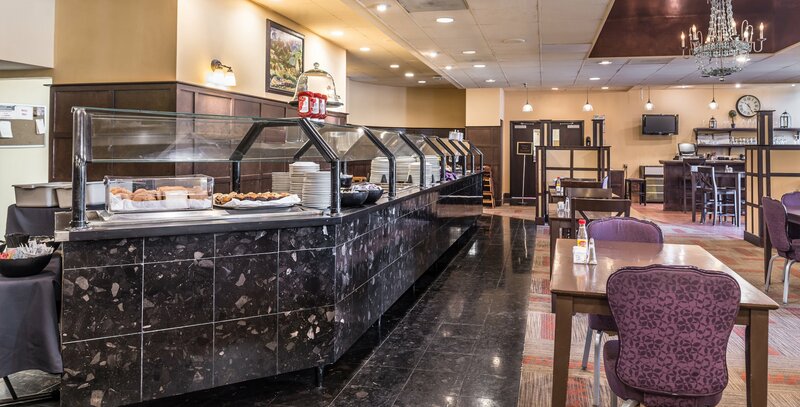 We offer a 24-hour friendly front desk staff, concierge service, and baggage storage. For your convenience, we also have an on-site ATM. 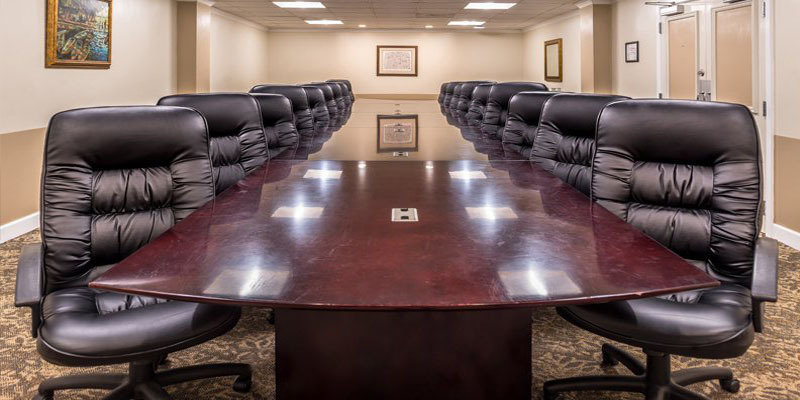 We provide a business center, newspapers, and 10,000 square feet of meeting and event space. Additionally, complimentary WiFi is available throughout all areas of the hotel. For guests who don’t want to miss a workout, we feature a seasonal outdoor pool and fitness center. As an added touch, we feature on-site guest laundry, as well as dry cleaning services, on-site vending machines that serve a variety of snacks and beverages are available to guests. North Carolina is known for its Southern Charm, abundant outdoor excursions, outdoor landscapes, beaches, and national parks. There is always something exciting to do while visiting Winston-Salem North Carolina. With world-class restaurants, museums, shopping, nightlife, and sports venues like BB&T Park and the Sarah Lee soccer complex, or live theater at the magnificent Stevens Center, to art galleries such as the Milton Rhodes Center, guests of the Twin City and the Hawthorne Inn & Conference Center will find that Winston-Salem is a hub for entertainment, culture, arts, and education. 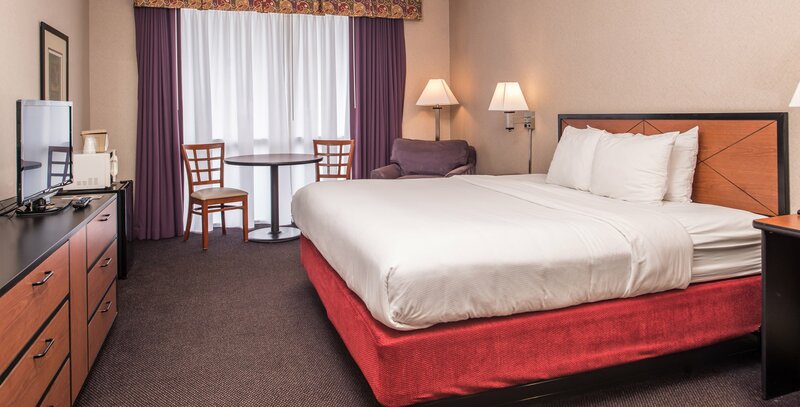 Those traveling to Winston-Salem will have to look no further when searching for clean and comfortable accommodations, The Hawthorne Inn provides tastefully decorated guest rooms and suites that can tailor to anyone's needs and desires. 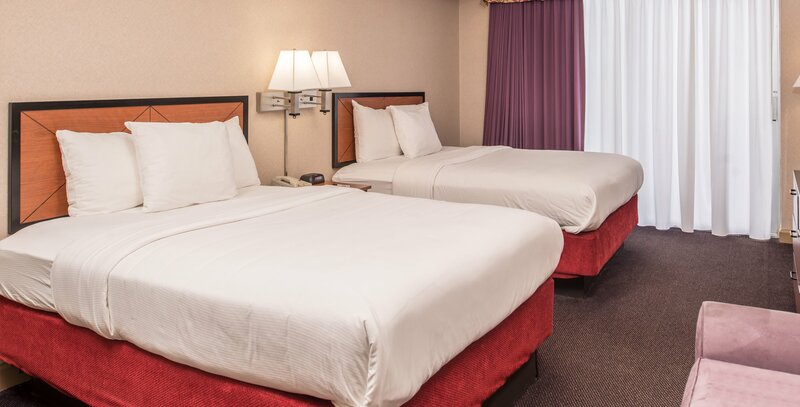 Each of our guest rooms come equipped with complimentary wireless internet, microwave, refrigerator, in-room safe, private bathroom, and much more. Learn more about each of our room types and their amenities. 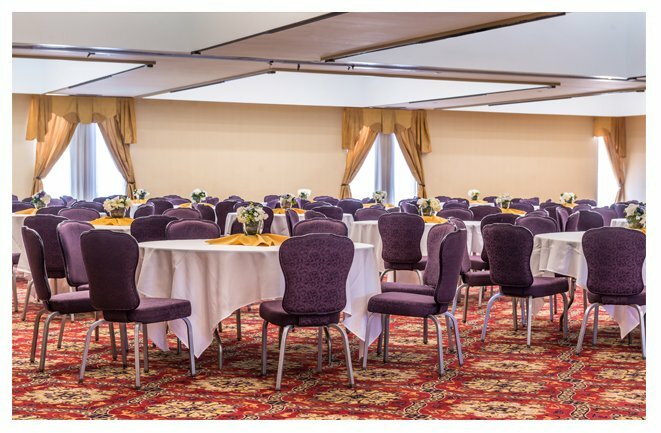 The Hawthorne Inn and Conference Center in downtown Winston-Salem is the ideal place to host your wedding, celebration, meeting, corporate outing, or conference. 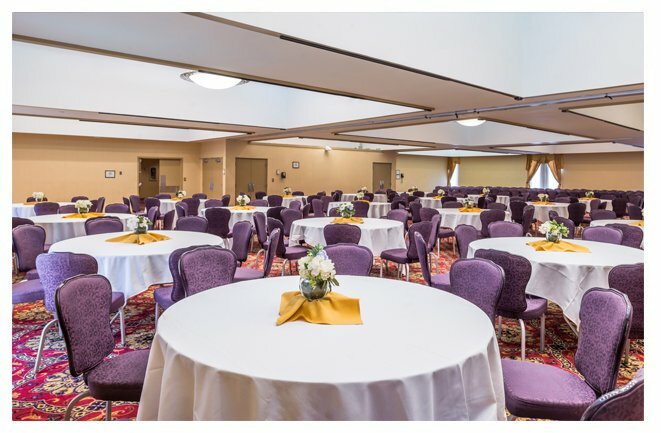 Ranging from our intimate corporate Boardroom to our private theater with stadium seating to the grand Sycamore Ballroom, the Hawthorne Inn has well earned its historic reputation as one of the city’s premier venues. 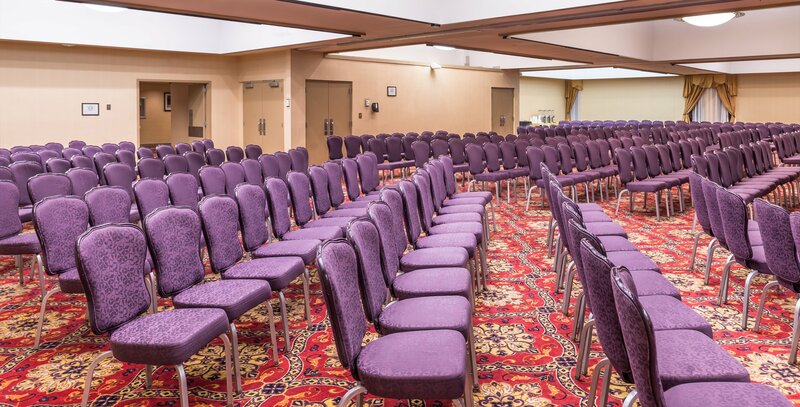 At the Hawthorne Inn, guests can take advantage of our 10,000 square feet of meeting and event space that can be tailored to a wide array of configurations based on your needs. Let the Hawthorne Inn be your host when traveling to Historic Winston-Salem. Throughout the year The Hawthorne Inn & Conference Center provides a wide array of specials and packages that our guest can take advantage of. Hit the Links, celebrate a special occasion, or take advantage of one of our running deals by booking directly right here; take advantage and learn more. Our stay was excellent, The staff were friendly and helpful. Breakfast was delicious. If we travel to Winston-Salem again, The Hawthorne will be our first choice to stay. I stayed at the Hawthorne overnight to attend a meeting here and found it to be very attractive and comfortable. The meeting room facility and meals were excellent. The room was very clean and nicely furnished, and the bed was very comfortable. The bathroom was clean and modern. I had no complaints and would be happy to stay here again. 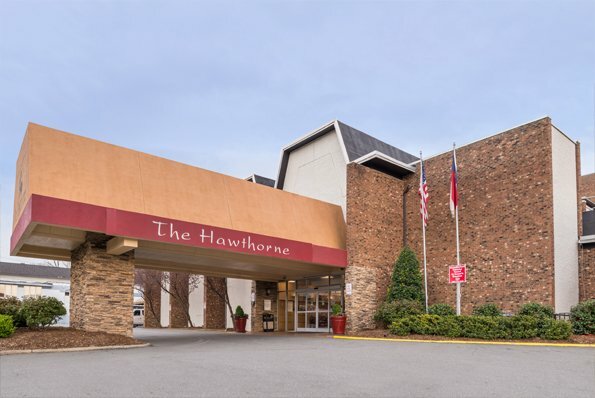 The Hawthorne Inn & Conference Center is close to a wide array of attractions and things to do during your trip to Downtown Winston-Salem. From enjoying swanky restaurants and bars along restaurant row to elevating your education by exploring the various museums, there is something to do for all ages.